Join us for two “Ask a Realtor” events at our Chesapeake and Leisure World branches! Learn how to buy and sell smarter, not harder. This free event will give you information and tips on selling, downsizing, remodeling, and buying a new home! 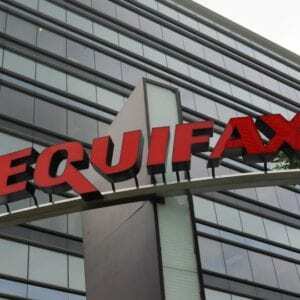 By now, you have probably heard the news that Equifax, Inc., one of the three largest credit reporting agencies, announced that a data breach occurred which possibly impacted approximately 143 million Americans. Please be assured that this data breach has NOT compromised Signal Financial FCU’s security in any way. On September 7th, Equifax Inc. announced that an unauthorized party gained access to names, Social Security numbers, birth dates, addresses, and in some cases, driver’s license numbers. Some citizens of Canada and the United Kingdom may also have been affected.